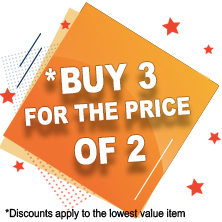 Demon 3 tone colour are packed with rich colours that actually do stand out on your eyes. 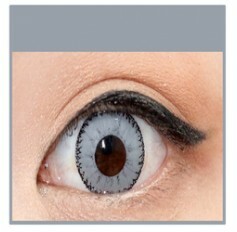 These lenses totally change the colour of your eyes, they work so well they even change dark eyes. Your eyes are transformed with 3 tones of colour to give a change from say blue to red or brown to violet. 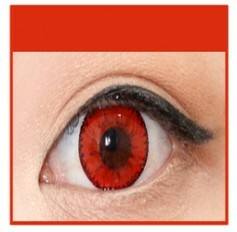 These lenses have a diameter 14.5mm. 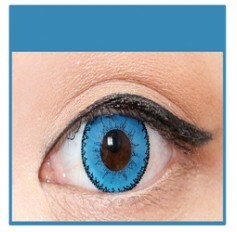 Choose from 4 shades Blue, Grey, Red & Violet.